A workshop on Trade and Economic Relations with Asia has recently taken place in the facilities of the European Parliament (EP). The workshop was organized by the EP Policy Department on External relations and foreign affairs. Several stakeholders were present, including European Commission officers, University teacher, and ambassadors. During the workshop, the rise of Asia in the first part of the 21st century has been examined, and the speakers agreed that it will be vital for the EU to seize the economic opportunities connected with Asia’s growth. Asia has become the most dynamic region in international trade and the rapid industrialisation of the area can potentially impact the Asian pattern of trade: a doubling of the share of manufactures in world exports is predicted by 2030, while the share of primary products in world imports is expected to rise. Moreover, regional participation on global value chains has substantially expanded, with the leading role of China. 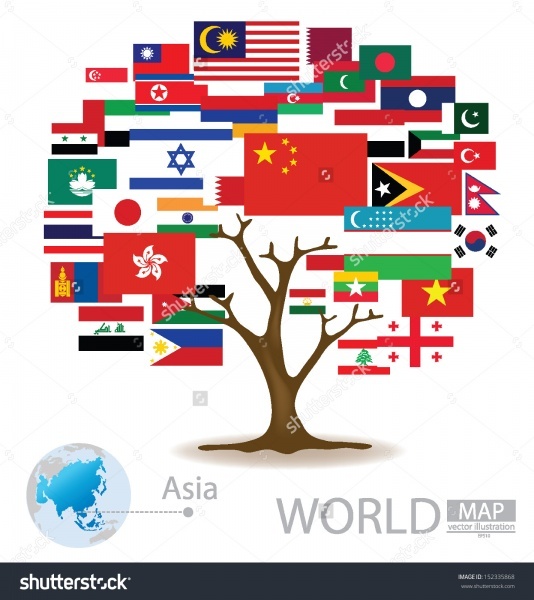 The European Union is among the most important partners of Asian countries in these Global Value Chains, but it has been generally less active in cultivating economic ties in the area compared to large countries in the region or with stronger links with the region such as the USA. Starting from 2001, there has been a proliferation of Regional Trade Areas (RTAs)/Free Trade Areas (FTAs) among APEC countries, culminating with the Trans Pacific Partnership (TPP), a mega-regional agreement including the US and other 11 countries of the area. Given the export orientation of the EU and its Member States, it has no other choice but to seek parallel negotiations with current and future members of TPP, in order to prevent the potential of trade and investment diversion. The TPP opens a potentially new phase for EU external trade strategy towards Asia. China’s de facto marginalisation in current mega-regional deals (TPP and TTIP – Transatlantic Trade and investment Partnership) has weakened its position in terms of bargaining power vis-à-vis the leading world economies of the United States and Japan. The latter are China’s most important trading partners, but are trying to counter the ongoing trend towards a more central role of China in APEC trade. In this context, the EU is in a delicate position. Although it is marginalised by the TPP, its bargaining power towards the other marginalised actor, China, has been strengthened. As a consequence, the EU might exploit this position by proposing initiatives in its trade strategy. In fact, the EU seems already firmly engaged in the race for access to the largest and more dynamic Asian markets. It is negotiating a free trade agreement with Japan (since 2013), the world’s fourth largest economy. It concluded talks with Vietnam, a dynamic emerging market of 90 million people, in August 2015, and it sealed an FTA with Singapore in 2013, which is however still to be ratified (see below). All these three partners are part of TPP. Moreover, an FTA with Korea has been implemented as a new generation of FTAs with a comprehensive number of chapters on WTO+ issues. The EU also has several other on-going FTA negotiations with a number of other Asian countries: India (since 2007), Malaysia (since 2010), Thailand (since 2013) and New Zealand (started in 2015) as well as talks for a standalone investment agreement with China. It is considering or is about to open negotiations with Australia, Brunei, Indonesia, and the Philippines.